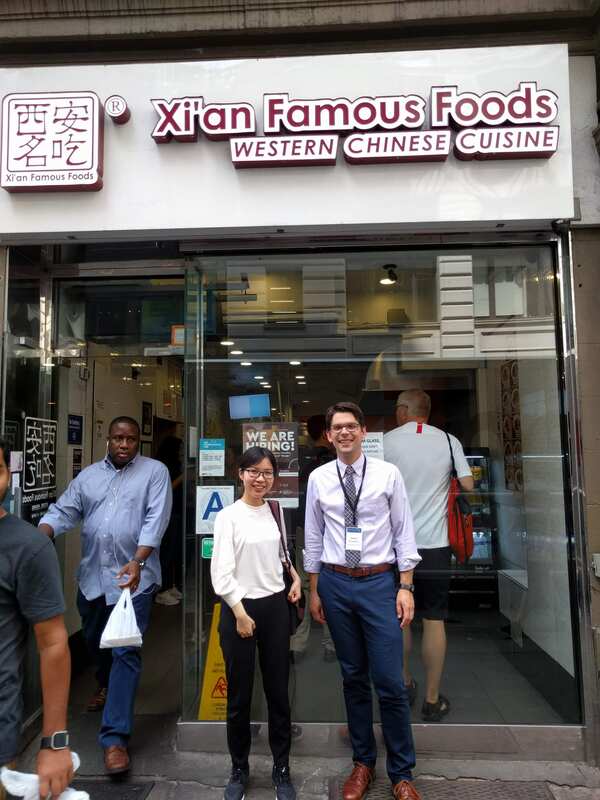 Jim and Zhefei attended the 13th World Congress on Computational Mechanics in New York, where they also sampled the cuisine of northwestern China. Jin, Z., and Hambleton, J. P. (2018). Simulation of the cutting process in softening and hardening soils. 13th World Congress on Computational Mechanics, New York City, NY, July 22-27.